We are excited to announce a new mobile app for 5-Star Students. 5-Star Students Manager will replace the current app you may have installed on your iOS or Android device. You can download the 5-Star Students Manager app now from the Apple App Store and Google Play. The old 5-Star Students app is no longer visible in the app stores and is not being maintained. We recommend that once you install the new app, you delete the old app from your device. 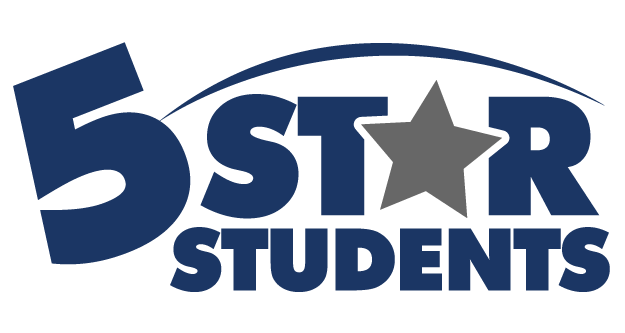 In the summer of 2016, we are scheduled to re-introduce the original 5-Star Students app as a student-based product.